Has anyone else come across this? 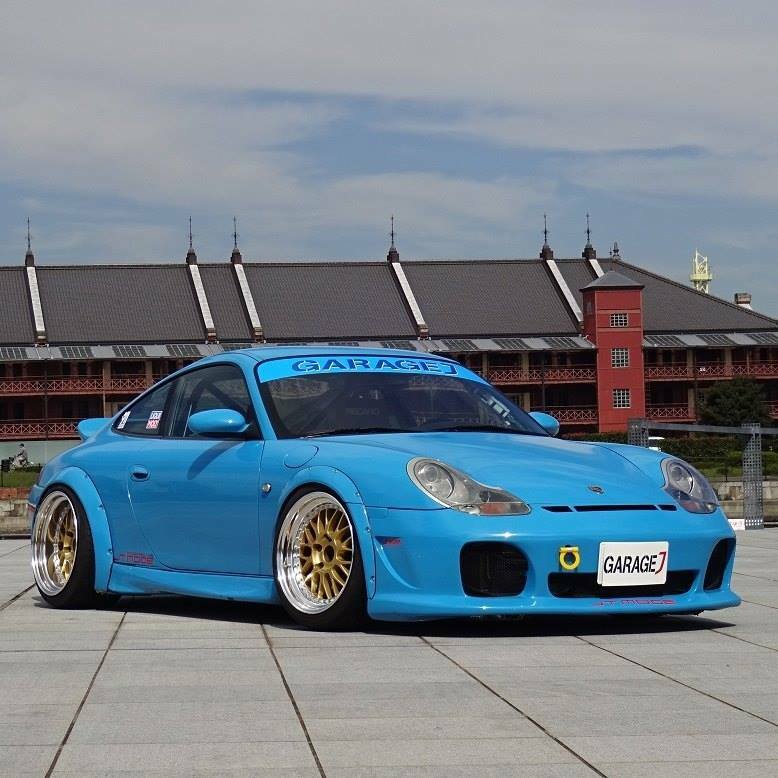 This bloke takes a 996 and make a it look like a 70s 911. Here is his IG where the pics are. Mixed views on that. Headlights look too small. It looks all wrong dimensionally, but fair play to the guy for making the car his own. It’s always good to see what people are doing with these cars. Looks very good to me. Yes there are some things I would perhaps do differently but it all comes down to the details. Full marks for making such a personal statement. I thought about this quite much recently. 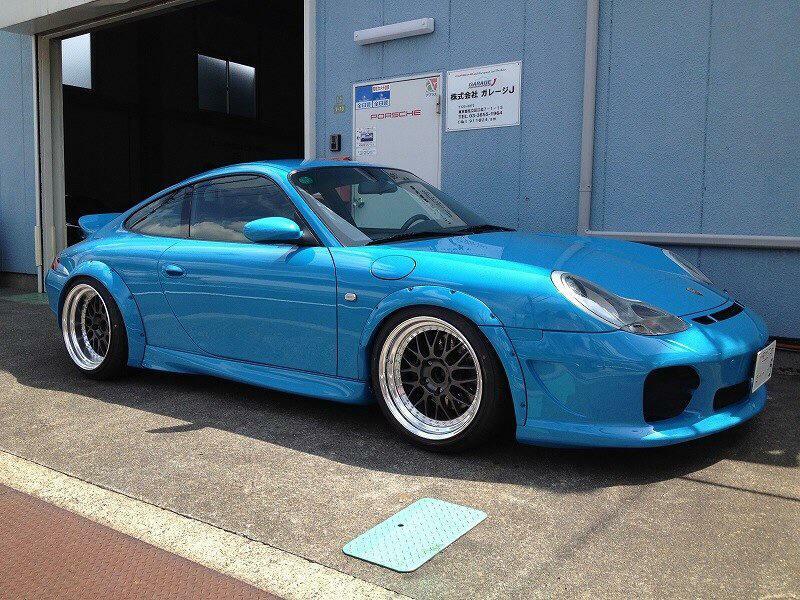 Turning a 996 into something special......like Singer do with a 964. Main issue for recreation value is the screen angle. 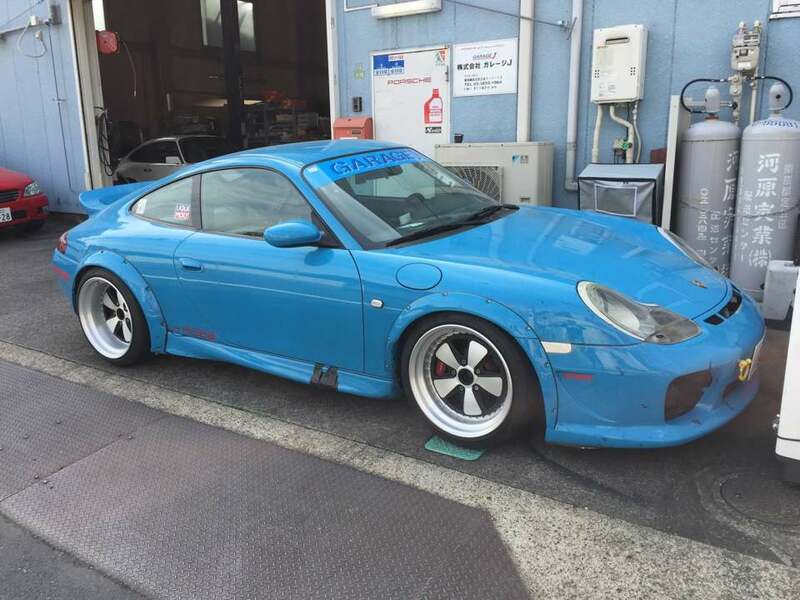 Not least because the most aesthetically challenged bit of the 996 has been removed completely. The biggest impact it has on me is that it really emphasises how much bigger the water-cooled cars are compared to their older siblings. 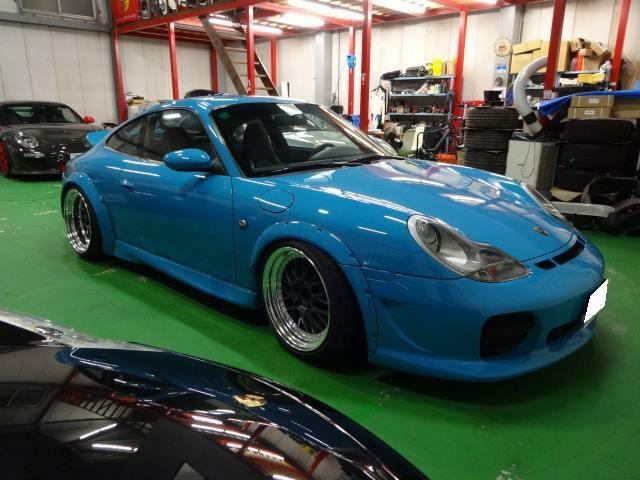 Hope they've kept the original interior........classic 911 sports stuff! I've just had a good scroll through all his instagram pics and have changed my views to ......... I really like it. I think that looks fantastic. It's rad, i wonder if its a kit that will be available? 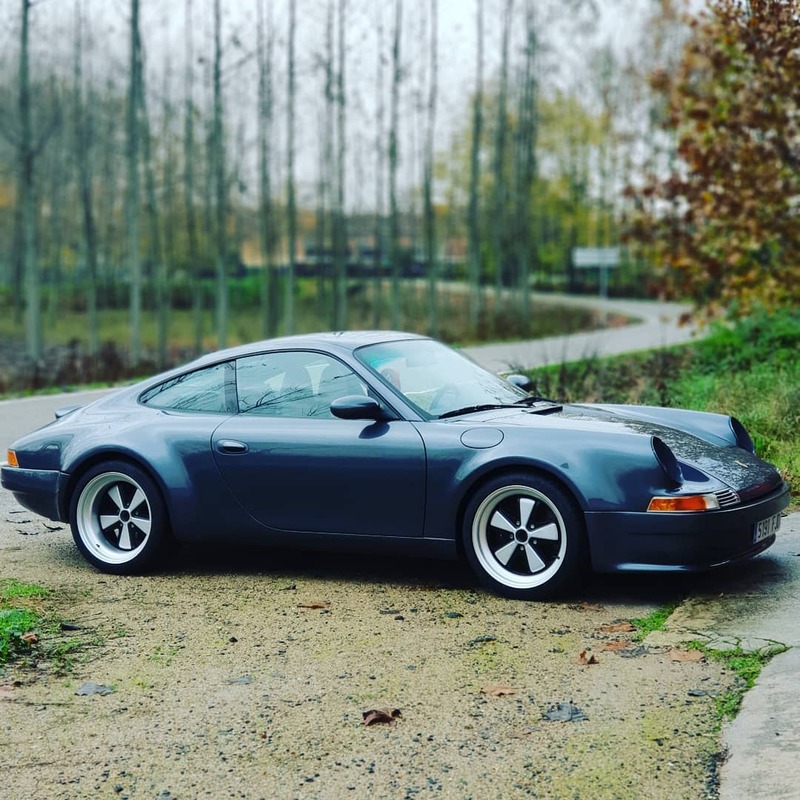 I'm still waiting for a backdate to become available for the 993 to make it look like a 964. That way you get the best of the mechanics with the best of the styling. The more I look at the pics, I just love it. Now I say that is need to see it with my own peepers, but on face value, I think he's done a cracking job, all things considered. Anyone going to Barcelona to run some eyes over it? 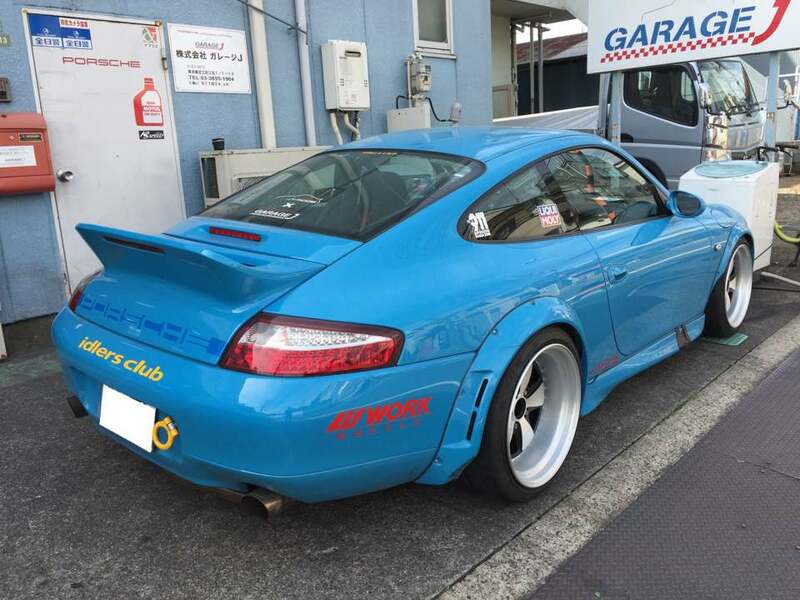 Are you meaning the rear quarters on a narrow body 996? Fair play to the guy, I think he’s done a cracking job, reckon if he turned it into a kit he would shift a fair few! 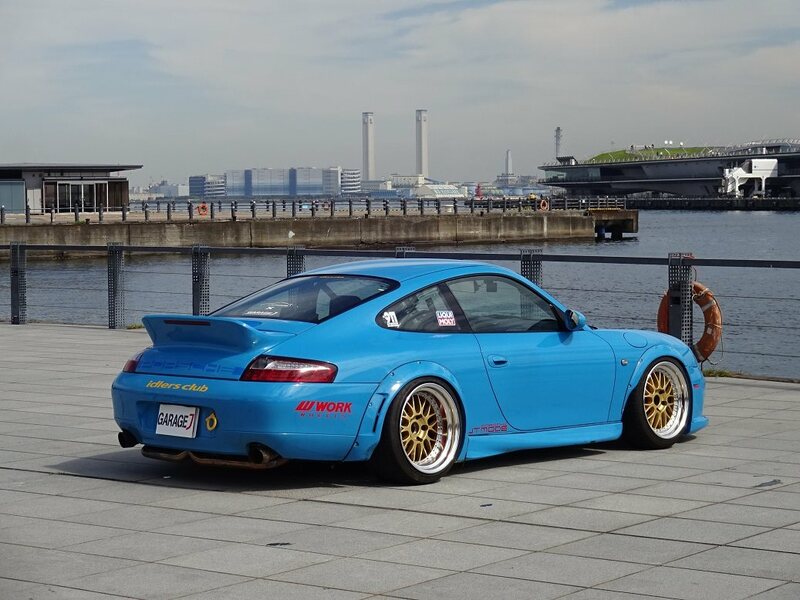 I like it, though it could do with slightly wider/bigger offset rear wheels to fill the arches more convincingly, and a bigger/proper ducktail. 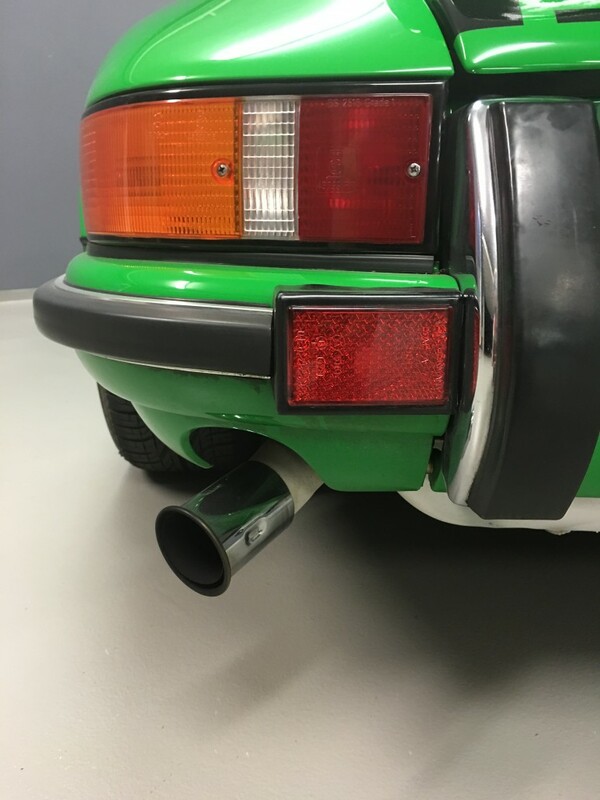 And if you're going with the retro look, rather than do the 2.8 RSR/Singer exhaust thing, perhaps do a more neatly integrated hommage to the original 2.7 RS exhaust style and position ?